New media design firm serving Ft. Worth, Texas and the surrounding areas. 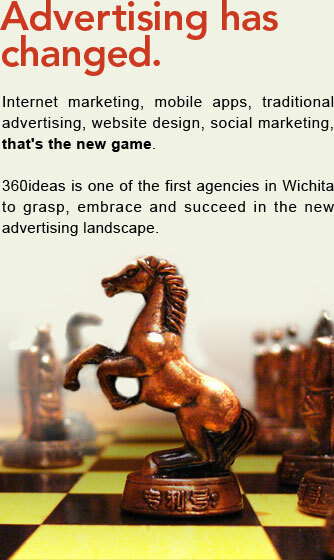 360ideas.com is a full service Internet marketing and design agency. We specialize in web site deisgn, graphic design, and online application development.